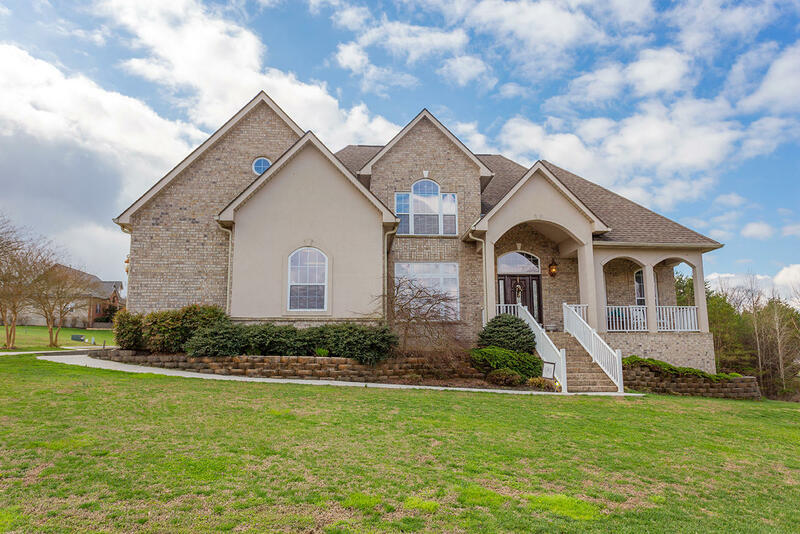 Exquisite custom built home in the Kahite community overlooking Tellico Lake! This home has 2534 square feet and sits on half an acre. If you love to cook then this is the kitchen for you. Island with smooth surface cook top, with ample granite counter space. double ovens and stainless refrigerator. Family room has gas fireplace surrounded with granite and a deck overlooking the back yard. Four spacious bedrooms, bonus room, three full baths with a partially finished basement for future growth. Storage under the porches gives you that extra storage everyone needs.